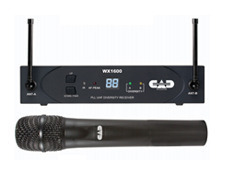 Pioneers in the industry, we offer mw1-htx-f5 wireless handheld microphone, peavey pv7 microphone, sennheiser xsw-1 wireless microphone, cad audio gxl2200 condenser microphone, ultra voice addressing system and bosch table top microphone from India. 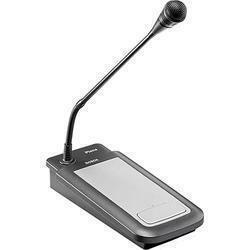 With the assistance of our team of professionals, we are engaged in providing an excellent quality Ultra Voice Addressing System that has convenient on/off switches to mute during breaks. 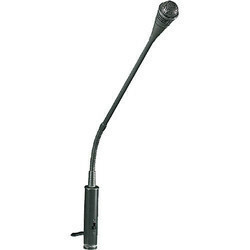 The offered product is available on numerous specifications as per the demand of customers. This product is designed by using premium quality material & modern techniques, in accordance with set industrial standards. Our product can be availed from us at competent rates. 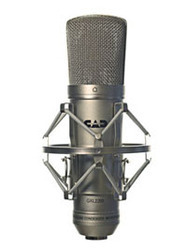 Table Top Microphone is a stylish, high-quality tabletop unidirectional condenser microphone mainly intended for making calls in a public address system. Its heavy metal base and rubber feet ensure stability on any flat surface. 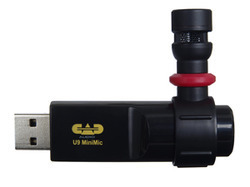 The special design also allows the unit to be neatly flush-mounted in desktops. 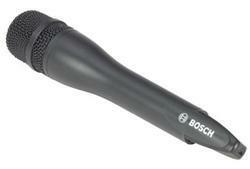 These are lightweight and small in size and they are efficient in performance as these provide clear sound. These are offered at a cost-effective price. 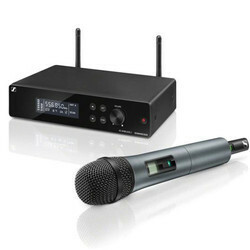 Sennheiser’s XS Wireless 2 Microphone grows with your demands by offering an intuitive LCD display for more manual options and 12 compatible channels in a stable UHF band, withstanding tougher live stage conditions. 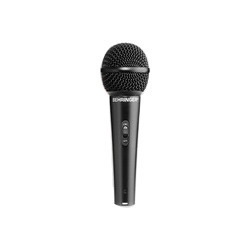 The XS Wireless 2 Vocal Set is an easy to use all-in-one wireless system for singers and presenters featuring Sennheiser’s renowned evolution microphone capsule e835 (superior dynamic, cardioid) to perform under pressure. 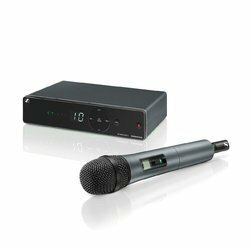 True Diversity receiver in a metal housing Excellent live sound featuring Sennheiser’s renowned evolution microphone capsules. True diversity receiver with metal housing. 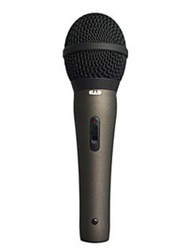 Looking for Microphone - Wireless With Cord ?